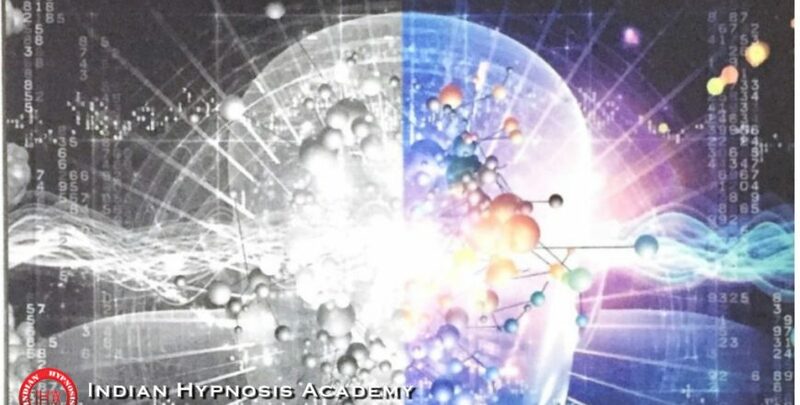 This is a complete guide for the hypnotherapy process. All the steps of the process including sub steps and further activities have been explained in details. 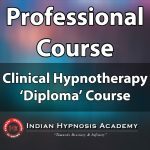 It enables the reader to understand Dos and Don’ts of each step of hypnotherapy. 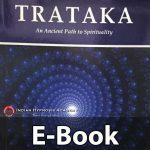 Any layman can easily learn the process of hypnosis by simply following the information give in a systematic order in the book.